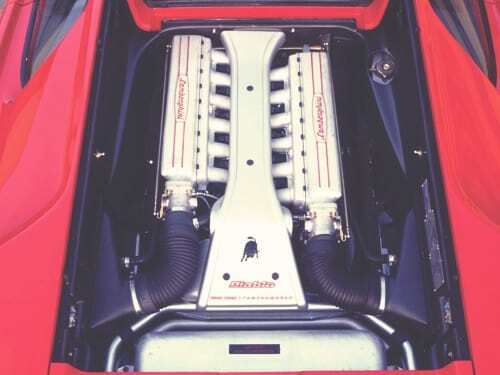 Lamborghini began production of a successor to their infamous Miura and Countach models in 1990. 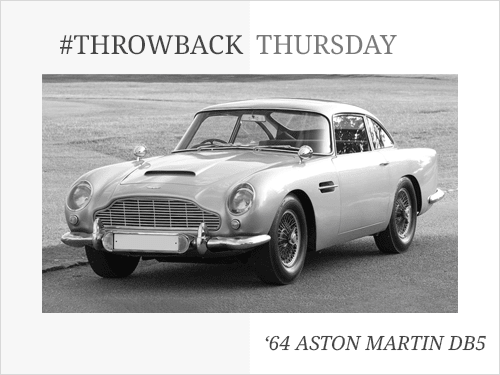 The new model was designed under Marcello Gandini, where he utilised the iconic scissor opening doors. 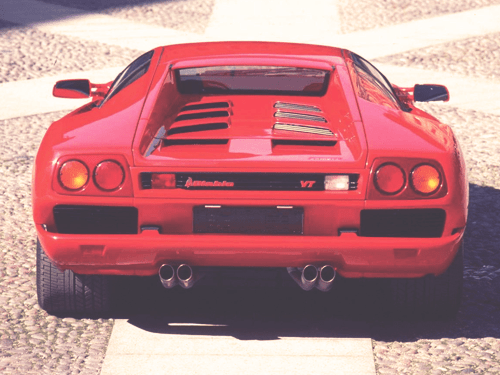 Lamborghini named it the Diablo, and it became renown for its impressive power and challenging handling. A year after Lamborghini launched the Diablo VT (Visco Traction) with all-wheel-drive, taming the wild model in the process. 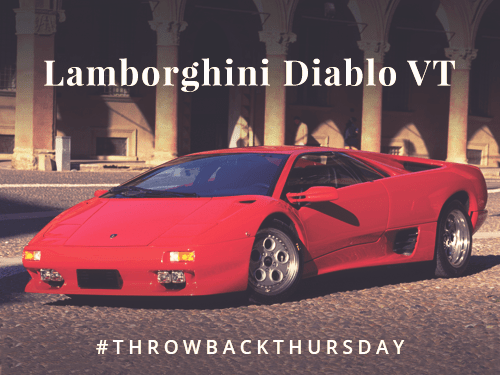 The Diablo VT was the first Lamborghini model to use an all-wheel-drive system, enabling much greater traction for the devilish 500 horsepower. It would set a precedent for Lambo models in the future and well into their partnership with Audi. The Diablo VT also gained power steering, four-piston Brembo brakes, a computerised suspension system and refined shock absorbers. 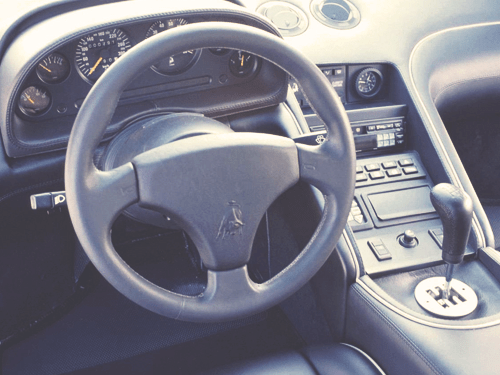 An improved interior also featured in the VT model with Italian leather seats that could be ordered to the drivers custom specification. The dashboard and steering wheel was also adjustable. A basic radio was included, with an optional CD playback. Other cost options included a rear wing spoiler, a luggage set and an exclusive Breguet clock that would cost an astonishing $10,500 extra. 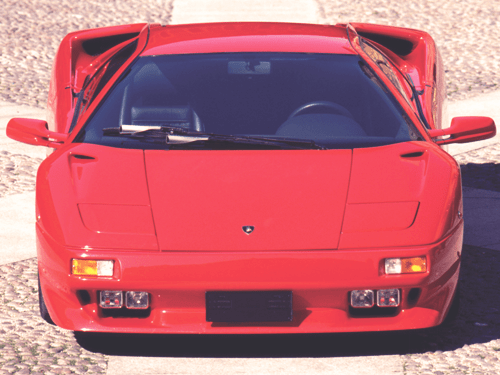 Lamborghini ceased production of the Diablo model in 2000, with it being replaced by the Murcielago the year after. If you are looking to lease a vehicle, take a look at our offers. With over 36 years of leasing experience, we are one of the most established brokers in the industry. Our leasing consultants focus on providing great customer service over our own profits, with a flexible and consultative approach to vehicle leasing.